Attorney Mark Malloy of Meissner Tierney Fisher & Nichols, a Milwaukee based law firm discusses “Wisconsin’s Employment Law.” From hiring employees to documenting employee reviews and evaluations to all issues relating to downsizing or employee termination, Mark provides tips, strategies and best practices to help companies avoid litigation. 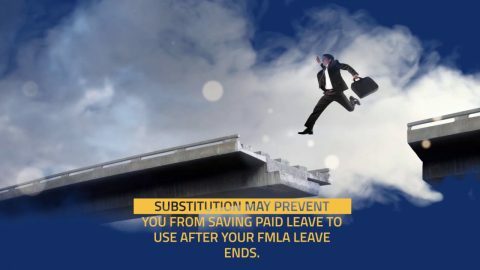 Can an employee can be forced to use FMLA leave for a work related injury?How Much Money Does a Federal Employee Need to Retire? !